2018-06-30 20:00:00 2018-06-30 21:30:00 Asia/Kolkata Celebrate Asteroid Day ! 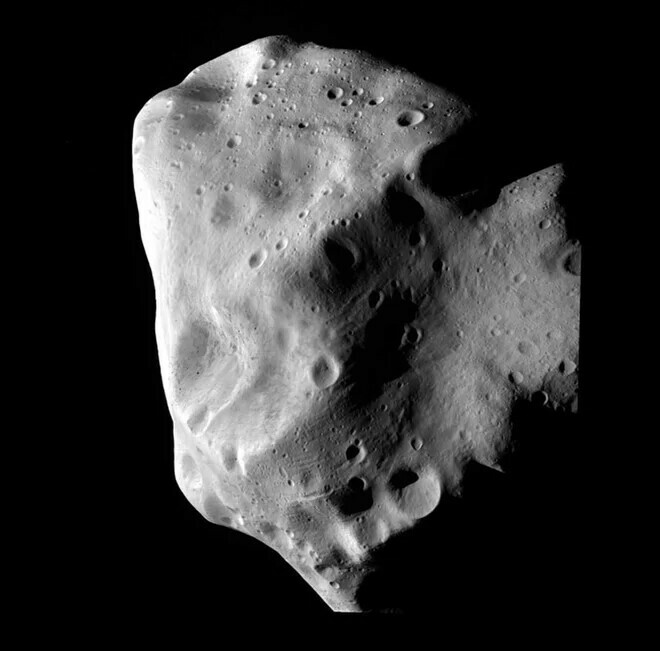 Asteroid Day is an annual global event being held on the anniversary of the Siberian Tunguska event that took place on June 30ᵗʰ, 1908, the most harmful known asteroid-related event on Earth in recent history. + Asteroids and their Types ! + Protect Earth from Asteroids, How? + And after am Asteroid hit, how to protect yourself?